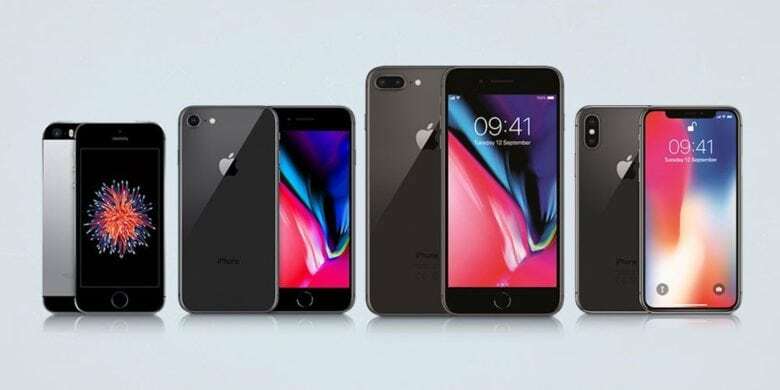 Reminiscence of the older generation phones with these refurbished iPhone deals. Need a new iPhone? Are you currently… an Android user? (What are you doing here? Oh, right! Reevaluating your smartphone choices!) 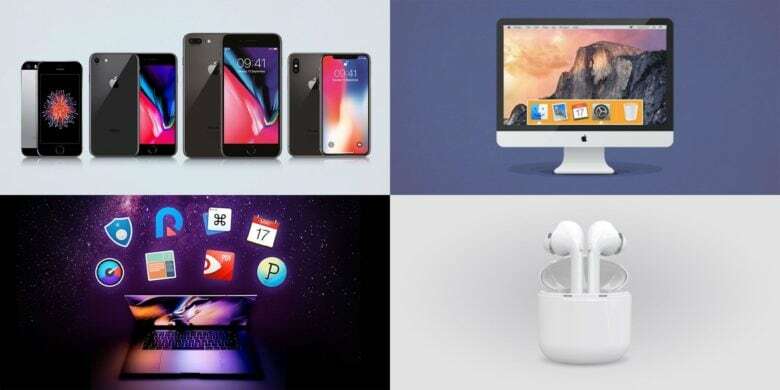 It just so happens right now is a great time to be in the market for a smartphone because Cult of Mac has you covered with these deals on refurbished iPhones. 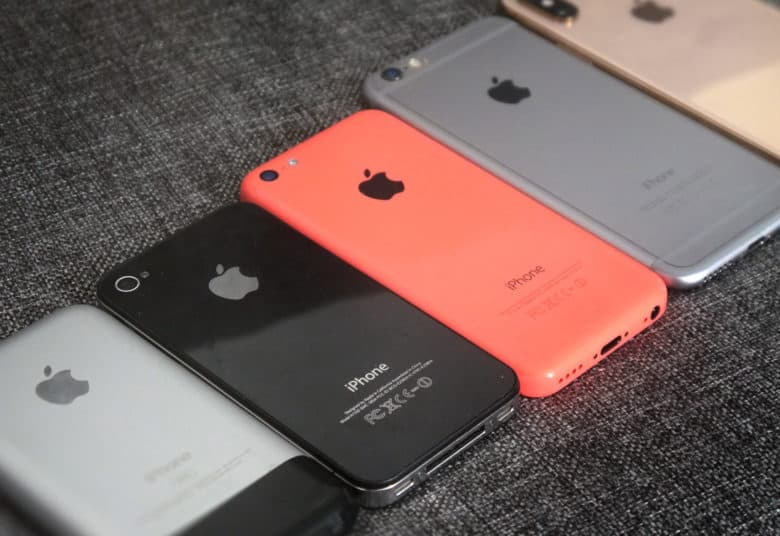 All of these iPhones are CDMA/GSM unlocked so perfect for all major U.S. carriers. Lastly, these refurbished iPhones are in “Grade A” condition with up to three minor scratches. "Shot on iPhone" but not from where you may think. Backyard puddles are rarely worth photographing. 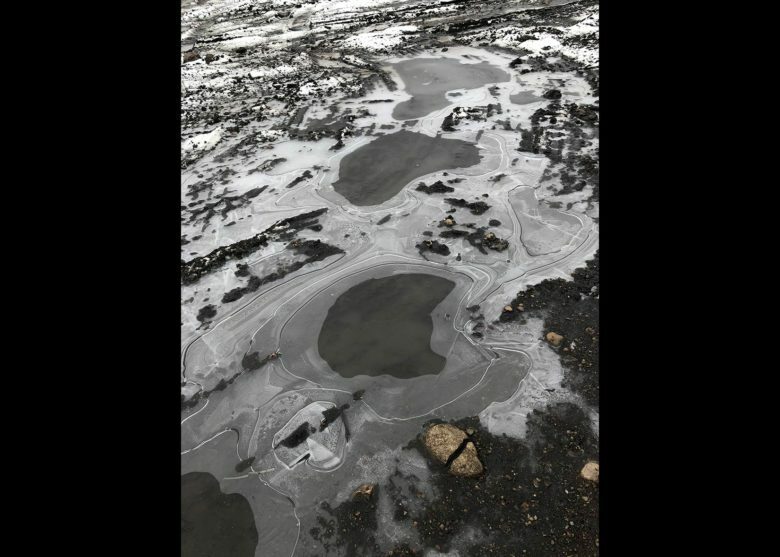 Yet Josh Nukem managed to make a puddle picture with his iPhone 8 Plus that got a lot of people talking this week. 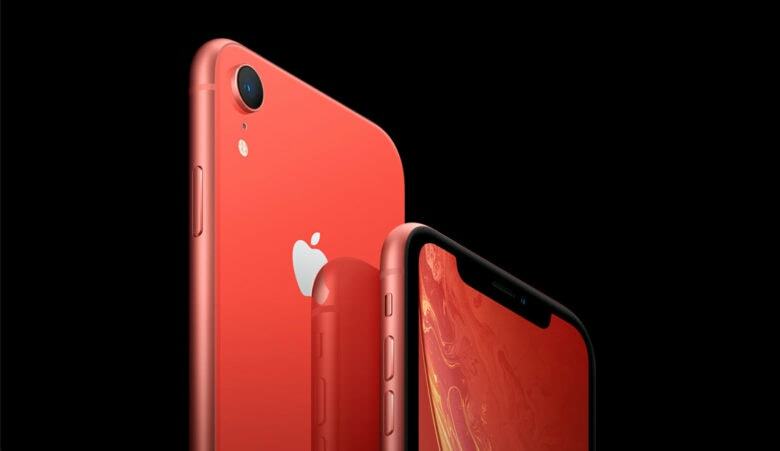 iPhone XR might not be selling as well as Apple hoped. 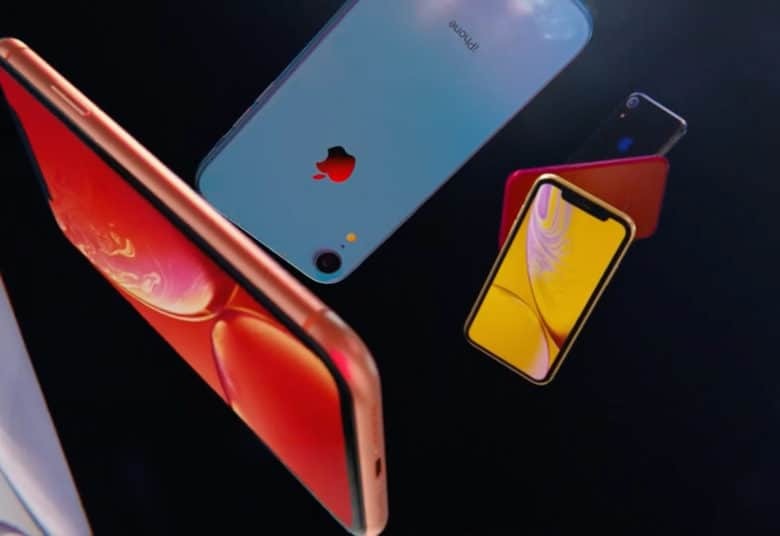 The three Asian companies that assemble the iPhone XR have reportedly reduced production. 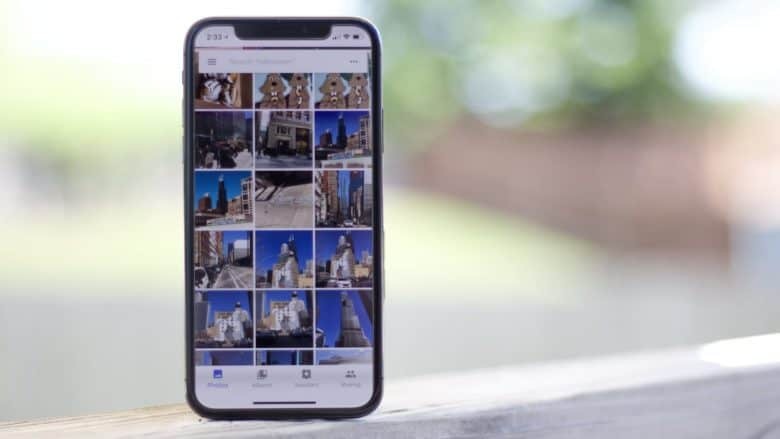 Apple is ordering fewer units because sales of this smartphone haven’t lived up to expectations. However, the source for this information isn’t the most reliable. 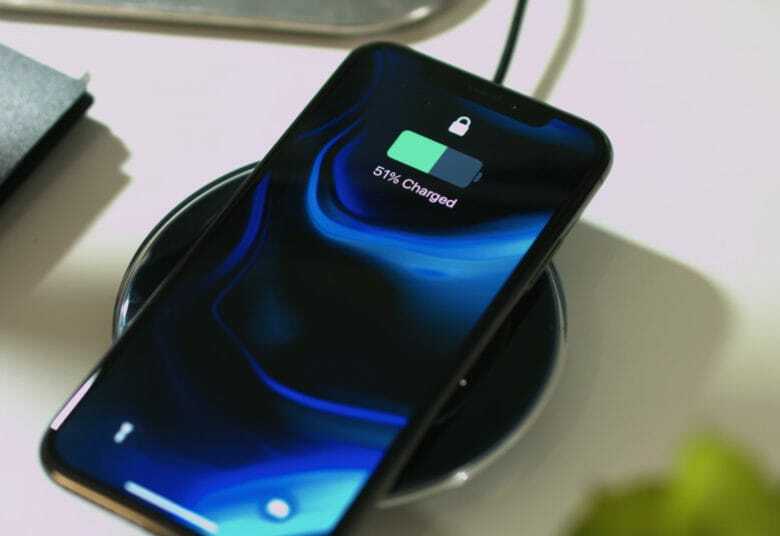 iPhone XR could be more popular than you think. 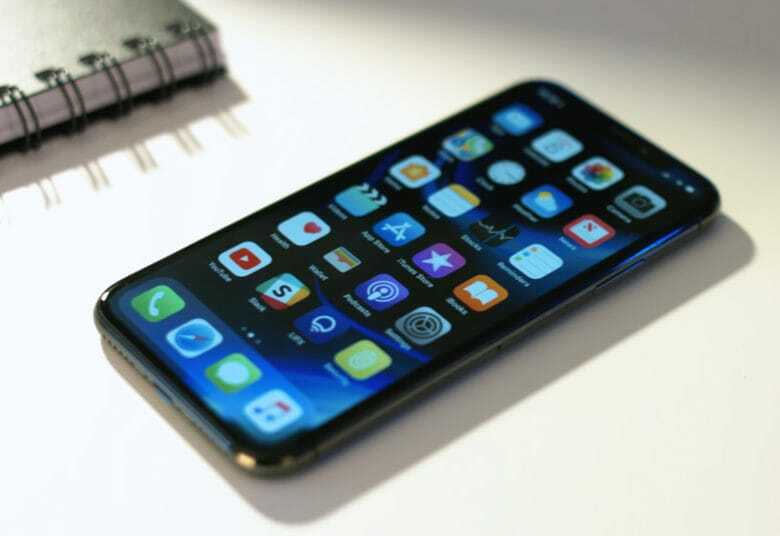 The iPhone XR is expected to enjoy a strong start in China later this month as a result of the lack of innovation from local brands and weakening demand for their devices, according to one reliable analyst. Apple’s new handset, which will start at $749 in the U.S., could see bigger demand than last year’s iPhone 8 lineup. 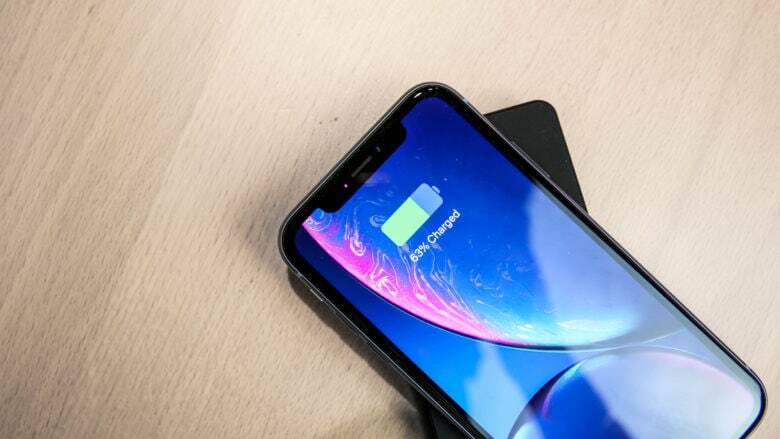 Sales of the iPhone X were vastly higher than the equivalently-priced Samsung Galaxy Note 9. Samsung sells more phones than Apple, and its high-end devices like the Galaxy S9 get lots of attention. That means Samsung sells as many top-tier models as Apple, right? Nope, not even close. Apple sells close to twice as many premium phones as its top rival. In this case, “premium” is any handset costing over $400. Which is a fairly low bar.